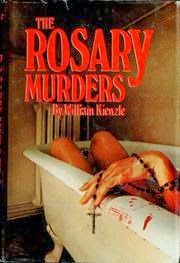 William X. Kienzle’s The Rosary Murders was his first book, and the first Father Koesler mystery. Published in 1979, the book is another entry into serial killer territory, and unfortunately was advertised with the word “mystery”. This is no mystery, this is a thriller. The killer’s identity remains unknown until we find out with everyone else. Father Koesler is not so much a detective as much as he is there at the right place and time. 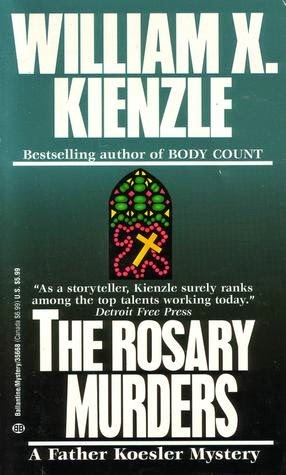 This is just your typical serial killer thriller plot, with the single twist of being set within the Catholic community of Detroit. And to be honest, I didn’t much like the author’s portrayal of Catholicism. I was willing to bet anything that the author left the Catholic Church, probably relating to its teachings on marriage and divorce. Turns out I was right – William X. Kienzle was once a Catholic priest, but left the priesthood citing the Church’s stance on divorce, getting married and going on to a career as a writer. It’s pretty obvious. It would be an exaggeration to call Kienzle’s stance anti-Catholic, but he is dismissive of the Church as a whole, especially on issues relating to marriage. Often his stance seems very bitter, and his portrayal of the Church is skewed. He portrays a bunch of conservative nutjobs, and the only members of the clergy who gain his approval are those who are lax about the Church’s rules and who are “progressive”. (That being said, the priests portrayed in this book are often portrayed convincingly, especially Koesler's friends. In that respect this book is much better than some disastrous attempts I've covered on this blog in the past.) Everyone who believes in the rules is evil by definition, which reaches its climax in the positively stupid epilogue. Kienzle is calling for a Catholic Church which is less of a church and more like a stoner friend you can go and talk to about life and stuff, man, and whose advice you can confidently reject if you so choose. It isn’t offensive as much as it is irritating to me as a Catholic, although it would probably give non-Catholics a decent starting point for insight into the Catholic Church and her ways. Ironically, though, Father Koesler takes rules about the Seal of Confession quite seriously, arguably more so than any other rule… and here lies my major issue with the story. 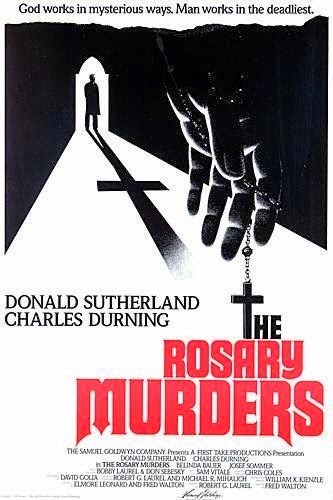 See, the Rosary Killer comes to Koesler’s confessional and tells him that he is responsible for the killings. He reveals his motive and then screams out that I’M NOT DONE YET!!! before running off. Koesler is all conflicted and stuff, because character development, so he does not tell anyone about the incident. Not his bishop, not the cops, nobody. Well, we’ve already covered this territory earlier in 2014 thanks to Father Brown, but here it is again. For the Seal of Confession to apply, the confession must be valid. Contrition has to be shown. This killer not only doesn’t show contrition, he tells Koesler that he will continue to commit his sins, and then does just that!!! In conclusion, the confession was not valid, and Koesler should have gone to cops. If you want him to still be conflicted, he can first consult his bishop. After all, Koesler has no idea who the killer is and cannot identify him, but he can provide valuable information to save lives! But nope. Even though Koesler LOOKS THIS UP AND KNOWS THAT THERE’S NOTHING TO HOLD HIM BACK, he decides it’s much more vital for him to hold the information to himself and to solve the mystery for himself. Whatever that means, because he disappears from the story for a long time and from what I could tell he was doing absolutely no detective work in the meantime. This book is not particularly blasphemous. It’s not particularly infuriating. It’s not particularly clever. It’s not particularly well-plotted. The characters are not particularly interesting. The only emotion I can associate with this book is a sense of irritation, like I was getting an itch that I just couldn’t get rid of. That might be the Catholic inside me. I think the book is far more likely to be enjoyed by non-Catholics, but the weak plot doesn’t help matters. I just can’t recommend this book; it’s just another entry into mediocrity. 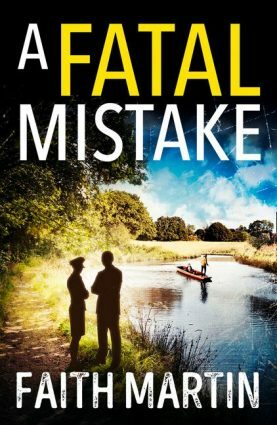 I probably would have enjoyed this book much more if it had been marketed as the thriller it is… or at least if it was a Steven Seagal movie. Must admit, saw the movie, was unimpressed and so didn't bother picking up the book - I suspect i really won;t be doing that now - thanks for saving me even more grief, Patrick! This movie was excellent, good storyline and acting.